Pick up from the airport and transfer to the hotel. Dinner and overnight accommodation at the hotel. 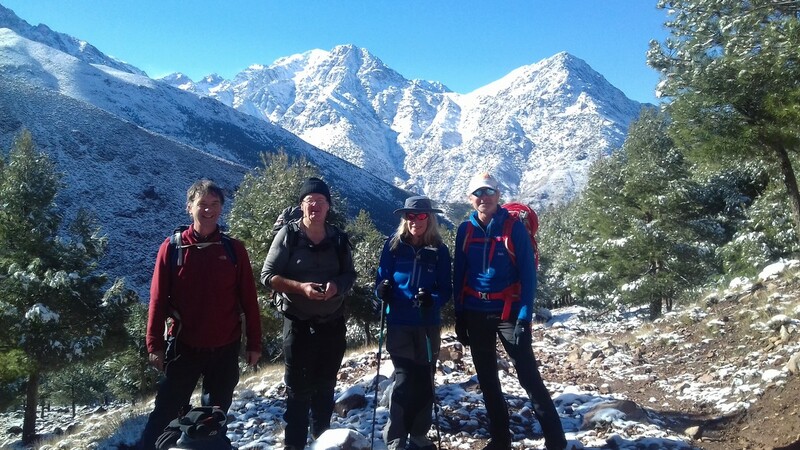 After breakfast, departure early in the morning, for to climb up to the summit of Oukaimeden (3200m), and admire the wonderful view over Djebel Toubkal. We continue onto Tachdirte passing by Tizi n’Addi (2960m) before reaching our overnight stop over point under Bedouin tents in Tachdirte. 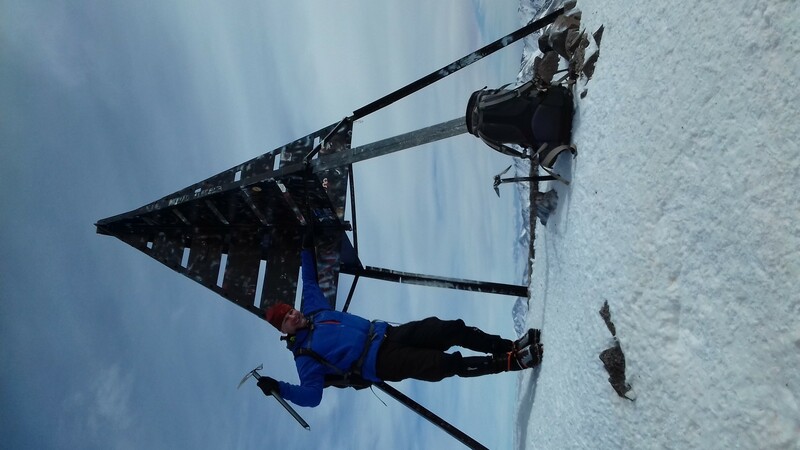 An easy walk towards Imlil village, passing through a gap between two peaks (2279m), and then ascend directly to Aremd, our next overnight Bivouac point. Departure in the morning for the refuge passing via the Marabou Sidi Chamharouch, where we will stop for refreshments. Then continue rising up to the refuge (3200m) for the night. 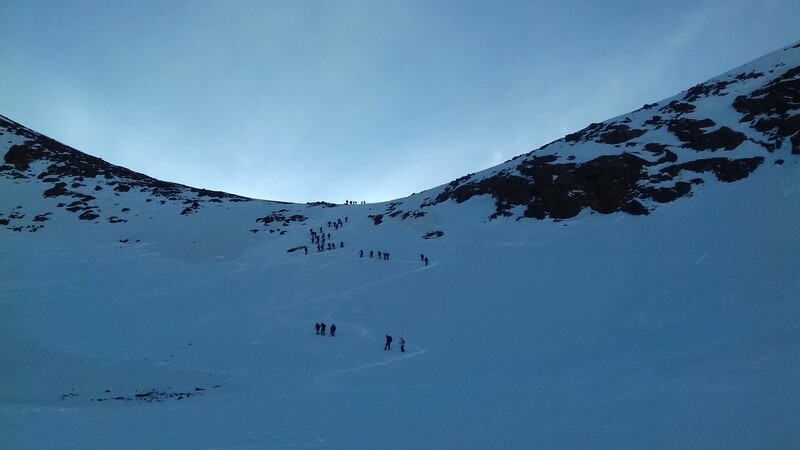 Get up early at 4.00am and departure about 5:00am for summit ascent before the powerful sun arrives. 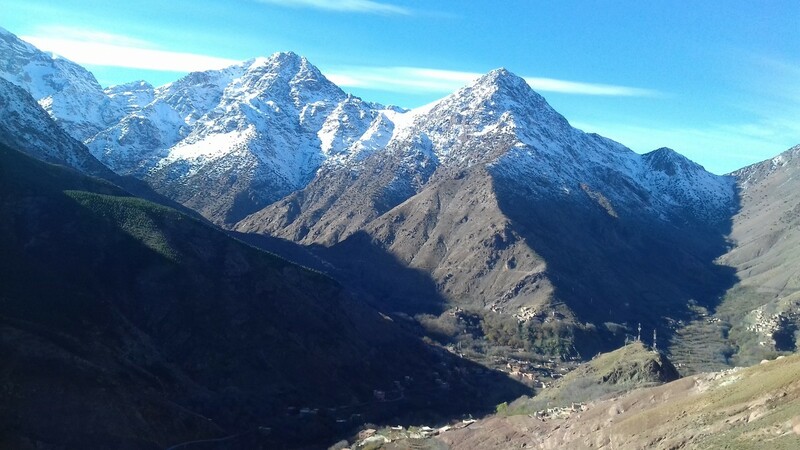 The path zigzags up to the peak, where you will see amazing views above the Atlas Mountains range. After a 30 minute stay, you will trek down to the refuge for lunch. In the afternoon decend to Aremd village. After breakfast, we take the Landrover directly on to Marrakech. In the afternoon take a tour of the city. Overnight at the Hotel. Day 8: Marrakech – Airport Transfer to the Airport.End of Tizi services.